I had a lovely time visiting my dad in Northern Ireland while my mum was having an exciting adventure in Mongolia with her bothers and sisters! I also met up with my three best friends from school days – we haven’t all been together for years but it was like we had just seen each other yesterday – it’s a beautiful feeling rekindling old friendships with wonderful people. Mr Vohn and I have had lots of fun days out too, including at the Edinburgh Foodies Festival. They had advertised Vietnamese street food but I couldn’t find the booth, so I created this quick and easy Vietnamese-style recipe instead! 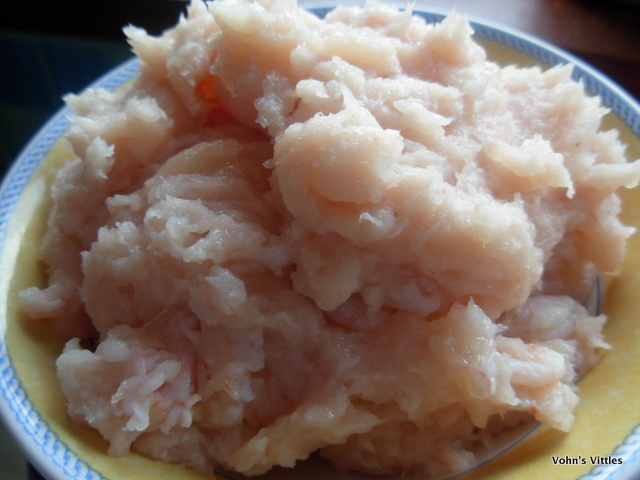 2) Dissolve 2 tbsp sugar in 3 tbsp hot water. 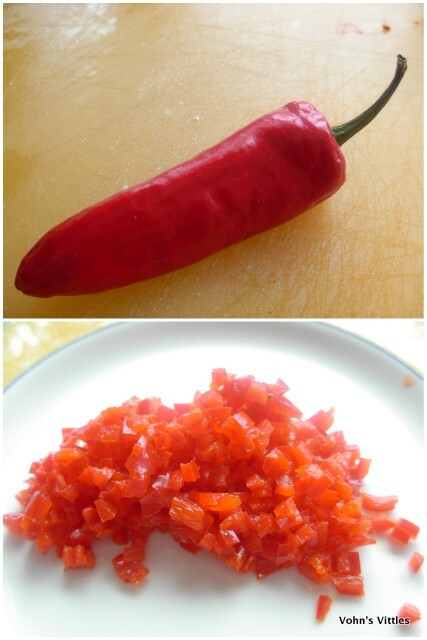 Add the juice of 1 lime, 2½ tbsp fish sauce and ¼ of the chilli. 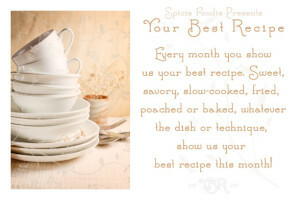 Stir and set aside for flavours to mingle and develop. 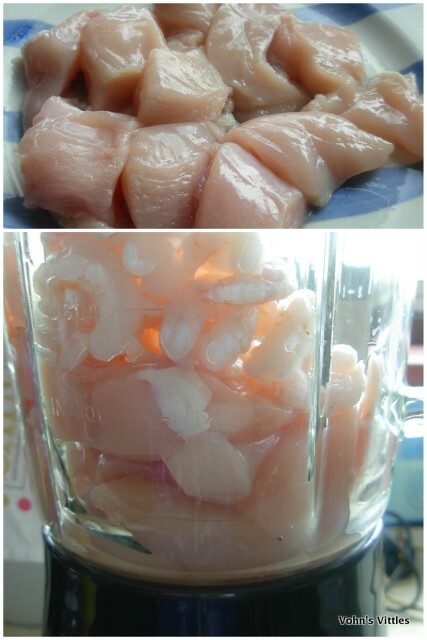 1) Cut the chicken into large chunks and pop into a blender with the prawns. 3) Heat a wok or frying pan over a medium-high heat. 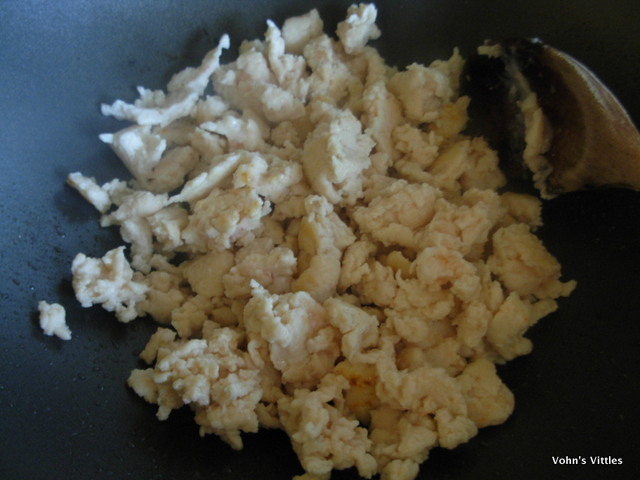 Add the oil and the chicken/prawn mix. Stir fry for 2-3 minutes. Add the ginger, lemon grass and remaining chilli. Stir fry for another minute. 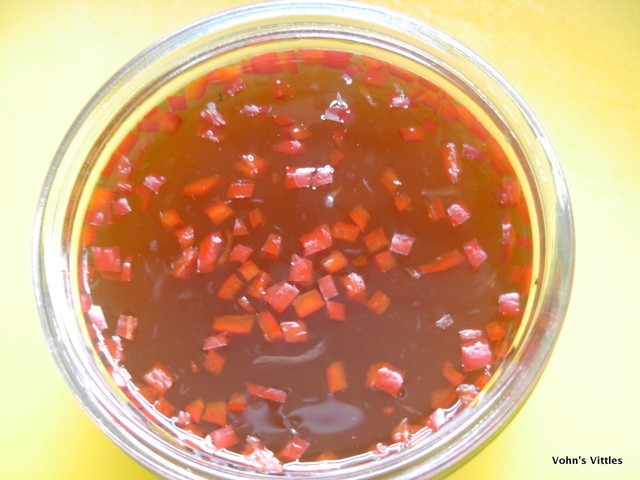 Add the juice and zest of 1 lime, 1 tbsp fish sauce and 1 tbsp sugar. Cook another 1-2 minutes. 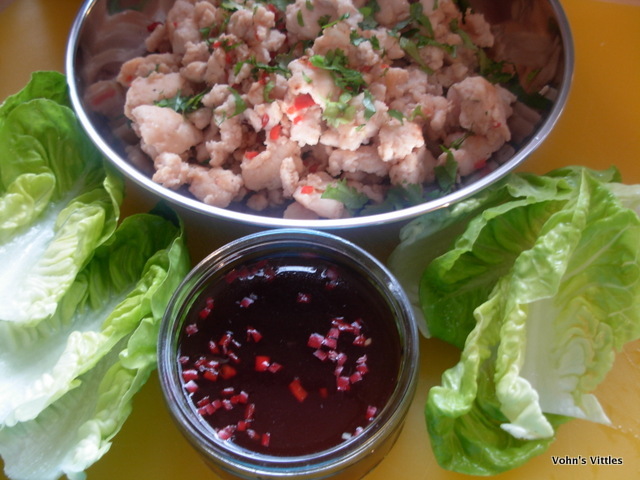 Serve with the dipping sauce and lettuce leaves for wrapping. To eat: take a lettuce leaf, add a spoonful of chicken, top with a teaspoonful of sauce and roll up to eat. Delicious! 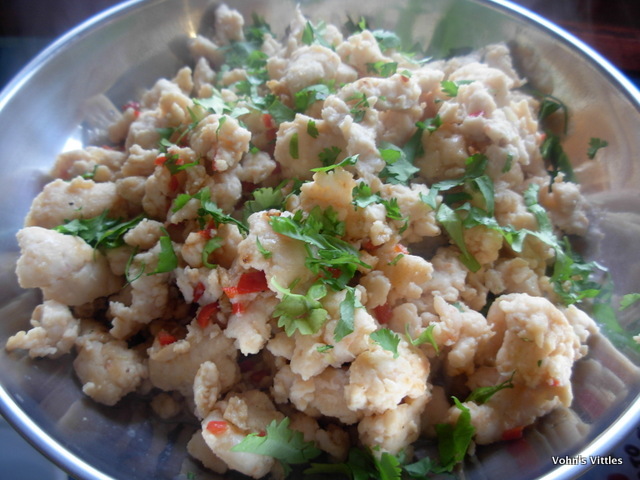 This Vietnamese-style dish is quick to make, fun to eat and low-fat too, so dig in! 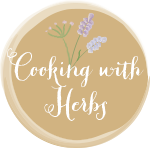 Cooking with Herbs run by Karen over at Lavender and Lovage.